If an entrepreneur runs a highly successful business, it doesn't necessarily follow that she will do equally well in a completely unrelated industry. Expect the flows into equities and debt funds to continue as other assets are not so attractive, said Sundeep Sikka, ED & CEO, Reliance Nippon Life AMC. 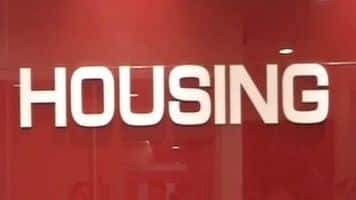 Housing finance companies (HFCs) are elated with the Securities and Exchange Board of India‘s move to hike the investment limit for debt mutual funds to 15% from 10% earlier. Growth for the company slowed down in the third quarter to 20-21 percent from 25 percent due to demonetisation and Q4 growth would also remain around similar levels, says V Raghu, ED, Repco Home Finance, adding that pickup would be witnessed in next financial year. 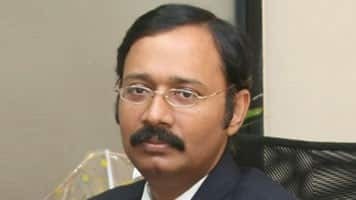 Dipen Sheth, Head-Institutional Research, HDFC Securities is confident that with the current government in power, the politics and economics will converge. So the themes that would play out over the next two years would be housing, agriculture and rural infrastructure. 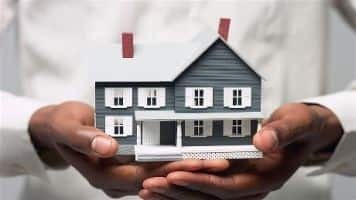 Debt mutual funds can now invest up to 15 percent of their total net assets in housing finance companies with Sebi easing the regulations in this regard. Though lending rates decline is good news for home loan buyers, decline in FD rates investors worry. With rates for larger deposits falling to 4% level retail investors will feel the pinch soon. While you focus on equity mutual funds for wealth creation, let us also look at how debt funds can play a bigger role in your portfolio. 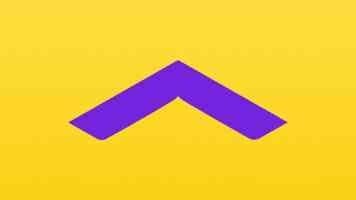 Relaxation in prudential norms for debt mutual funds by Sebi is a positive step for housing finance companies, a report by credit rating agency Icra said today. 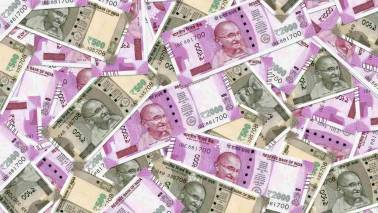 Debt mutual funds a good choice? Watch the interview of Ashok Kumar, MD at LKW Investment Advisers to Surabhi Upadhyay on CNBC-TV18 where he spoke about whether time has come to look beyond fixed deposit and are debt mutual funds worthwhile. Union Budget 2016 has made dividends received from companies in excess of Rs 10 lakh taxable at 10% rate. Do you really want to buy that iPhone? Dream gadgets are the in thing for many youngsters. However, should one spend money on these gadgets? Here is how one can answer this important question. 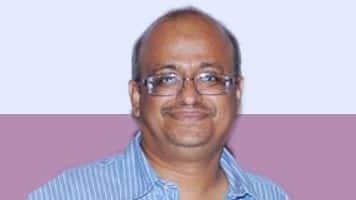 The Union Budget has increased the period of holding for debt funds from the existing 12 months to 36 months, in order to classify the fund as long-term for purposes of computation of capital gains tax. In Debt funds, short term and ultra short term funds have led the space, with many outperforming benchmarks with returns of around 10%. In equity MFs, many investors have benefitted by investing in international funds due to dollar appreciation, thus delivering returns of around 15%. 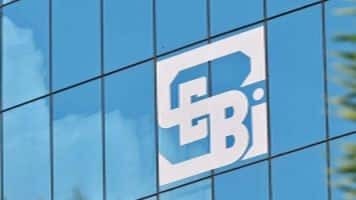 The SEBI said on Friday it would allow foreign feeder funds that get at least 20 percent of their managed assets from long-term investors such as sovereign wealth funds and pension funds to qualify as "strategic investors". 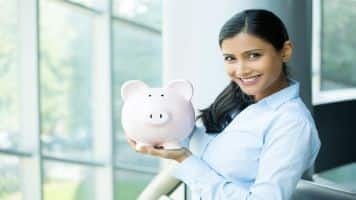 Kiran Telang of ABT Capital Advisors lists out some mutual funds strategies for high networth individuals. Jitendra Solanki of JS Financial Advisors lists out some good fixed income options for retirees. Suresh Sadagopan of Ladder7 Financial Advisories lists out some excellent investment options in the current market scenario. 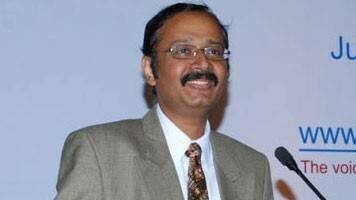 He speaks about how debt mutual funds can be an investment option. The financial markets are ever changing and there is no certainty except that tomorrow will be different. 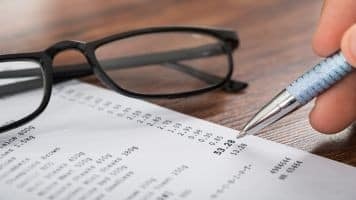 Debt instruments are one of the best ways to counter financial market volatility as they ensure capital protection and offer moderate returns as well, reckons financial expert Anil Rego. A recent action by RBI on the interest rates has caused havoc in the debt market. There are funds which has less impacted and some are more. From a layman investors view selecting a debt fund becomes a difficult due to lack of knowledge. Read this space to know how measure like Modified Duration can be of great help such situation. Taxation eats up real returns. "Post tax returns" plays a very pivotal role if one consider debt mutual fund. Read this space to understand the impact of taxation on debt funds. Suresh Sadagopan of Ladder7 Financial Advisories discusses the way forward in dealing with debt mutual funds after the currency depreciated and RBi's steps to stem its volatility. 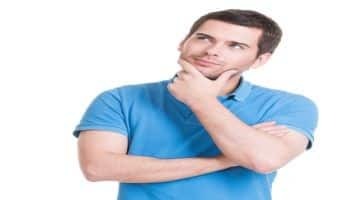 Debt Ulips vs Debt Mutual Funds, which one is better? Debt markets have been witnessing a strong rally lately after RBI‘s repeatedly move to slash rates. 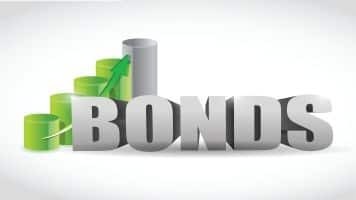 While investors are taking benefit of the rally by investing in bonds, debt mutual funds, there is one more category offered by ULIPs â€“ Debt oriented funds. Read this space to know if debt ULIPs worth a look over Debt mutual funds? 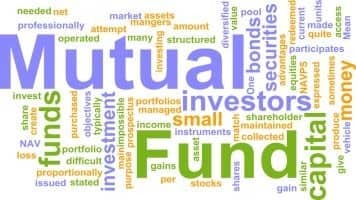 How to analyse debt mutual funds? Debt funds are largely overlooked by investors when it comes to investing in a fixed income space due to lack of knowledge. With better tax efficiency and various categories of schemes, this category makes an ideal choice for investors. Financial advisor Jitendra Solanki enlightens investors on how to analyze this segment of mutual funds. Debt mutual funds generate returns for their investors' by investing in bonds or deposits of various kinds. In the current interest regime financial expert Juzer Gabajiwala tell us on how one can benefit from investing in debt funds.